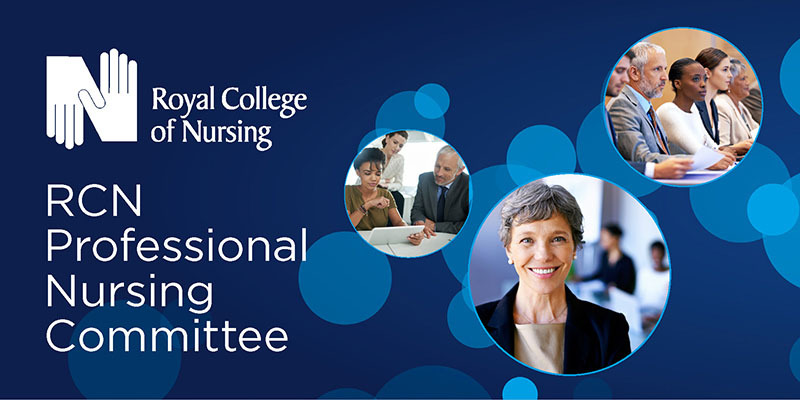 I've just been appointed to represent the Northern region on the RCN Professional Nursing Committee. Northern region held its Staffing for Safe and Effective Care collaborative event earlier this month with members and activists travelling from all corners of Cumbria, Northumberland, Teesside and Tyne and Wear to get involved and make a difference. 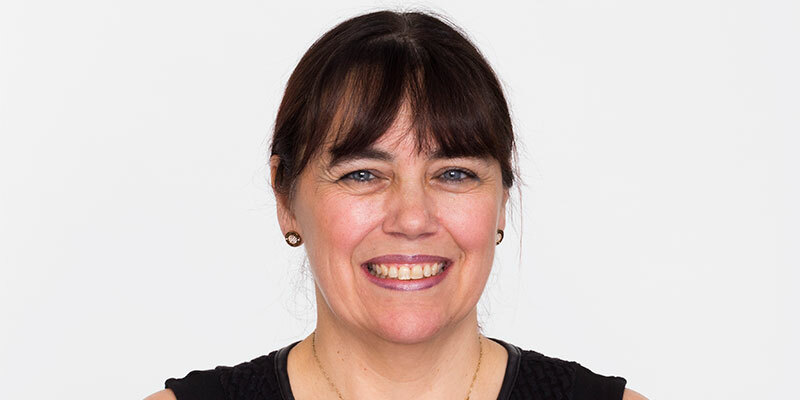 I qualified as a registered learning disability nurse (RNLD) in September 2015 at the age of 40. Life begins then they say... and it certainly does. I was part of the last cohort to benefit from an NHS bursary. I started in March 2016 and I should get my PIN in April 2019. My first degree was in anthropology at Durham and I’ve stayed around these parts for the last 17 years. 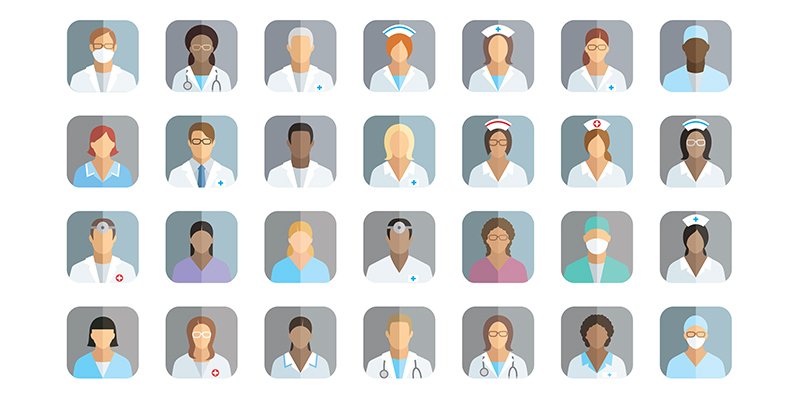 Safe staffing means having enough nursing staff with the right skills and knowledge, in the right place, at the right time. 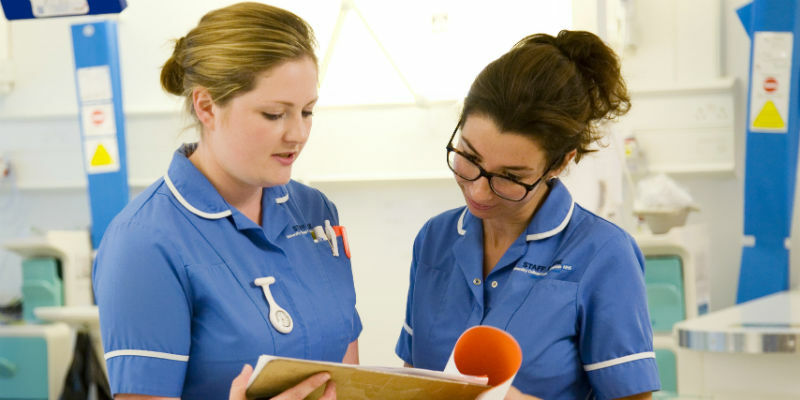 Without safe staffing levels in place, nursing staff are struggling to provide patients with the safe and effective care which patients deserve and this also puts nursing staff at risk. 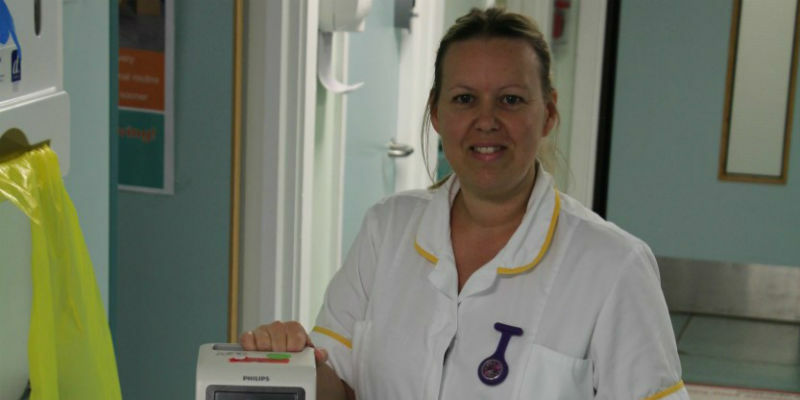 Former North Tees Hospital HCA Lisa Tomlinson talks about her first year as a trainee nursing associate at Teesside University and her plans for the future. 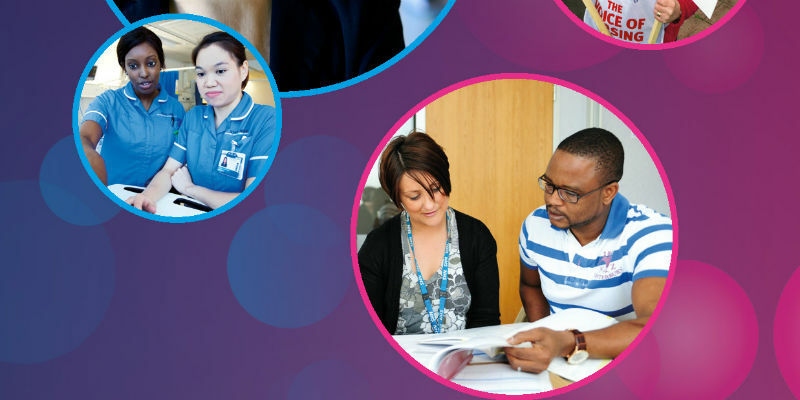 The issues we all face are often reflected in other parts of the UK and if you let your regional representatives who sit on the RCN's national committees know what issues you experience, this helps us to develop effective action plans to support members and representatives. The holiday season is nearly with us, and the heatwave we experienced in the UK this summer seems like a very long time ago already. I’ve been a respiratory nurse for 18 years. I just love it. 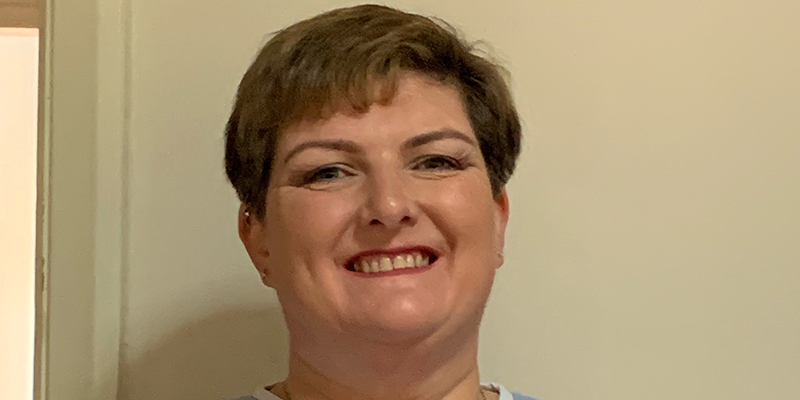 Recently I was shortlisted for the RCNi Nurse Awards in the Learning Disabilities Category for my work reducing emergency admissions among respiratory patients with a learning disability in Sunderland. Like many of you I was horrified but sadly not surprised to read the testimonies from the RCN’s survey on safe staffing. Nurses going 14 hours without a drink, holding on for the toilet and colleagues developing kidney stones.